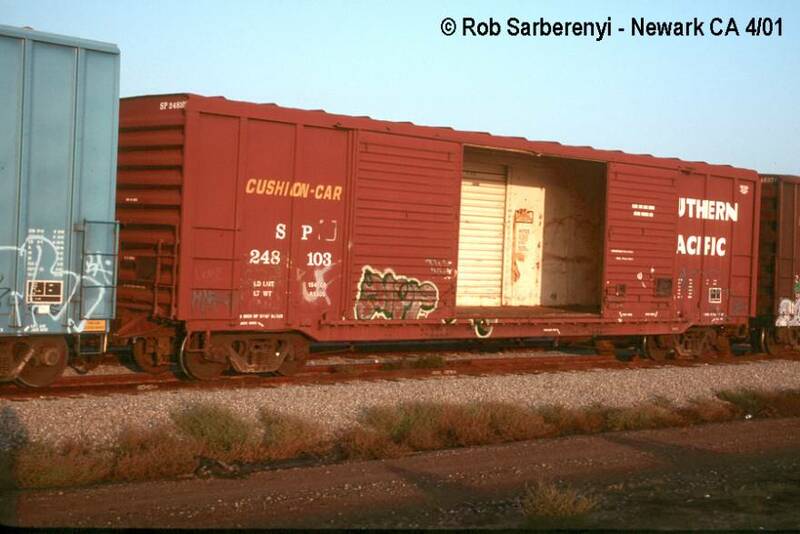 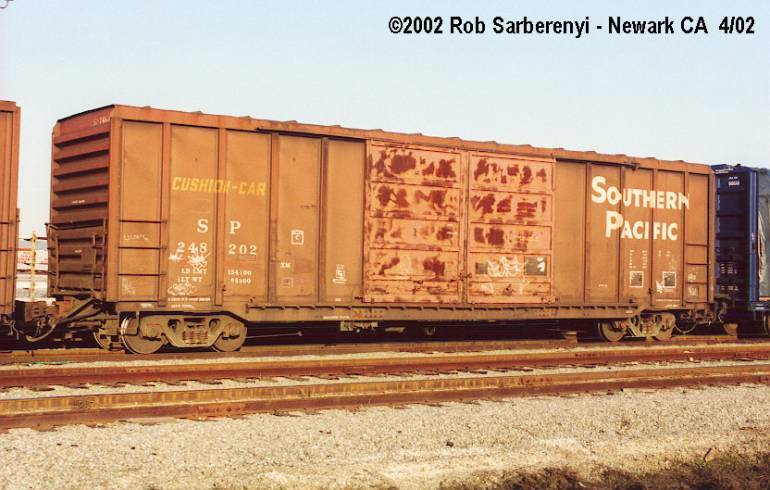 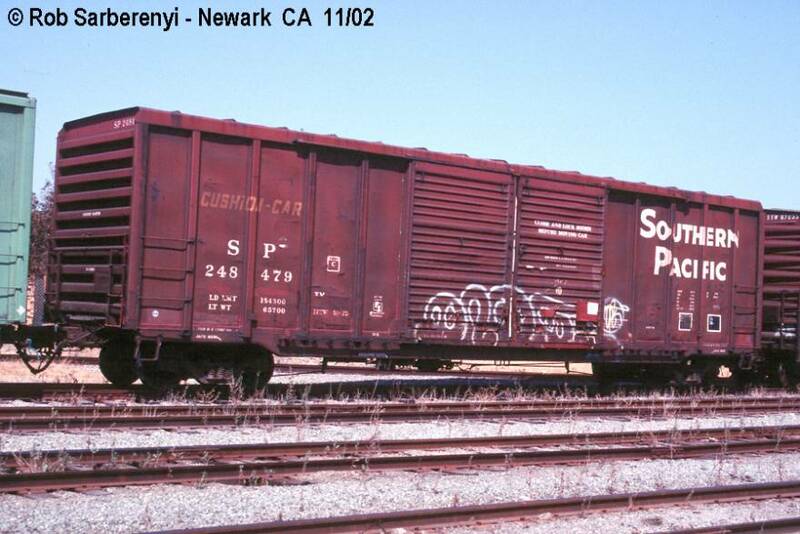 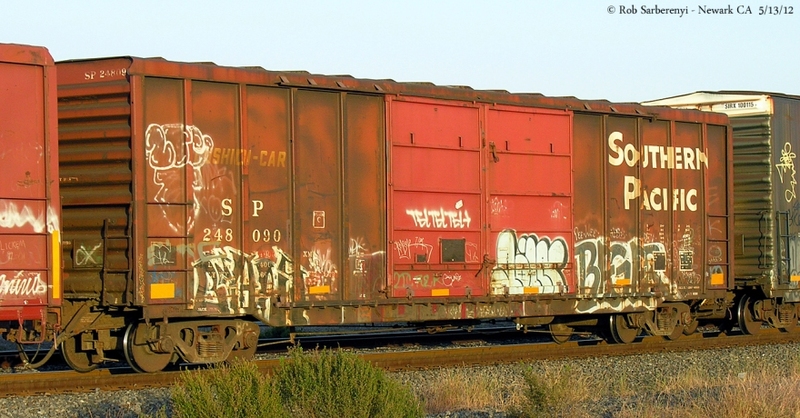 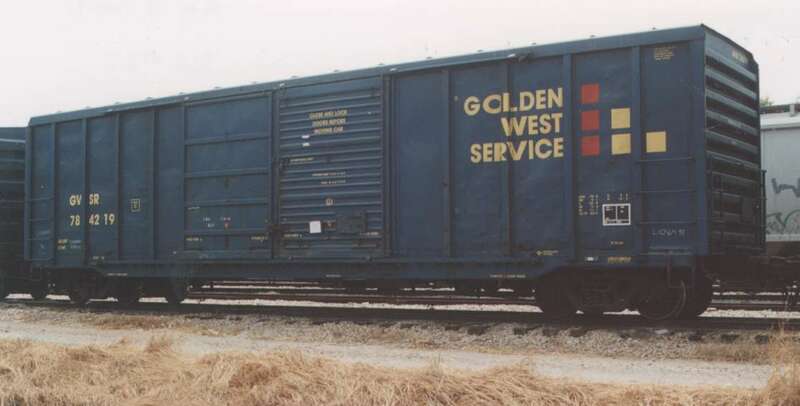 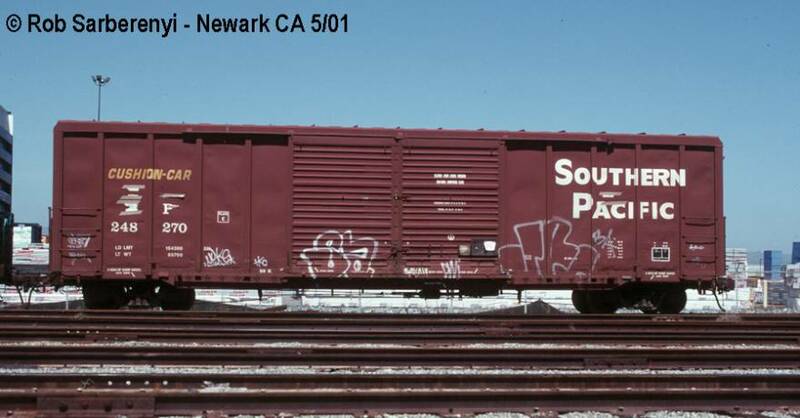 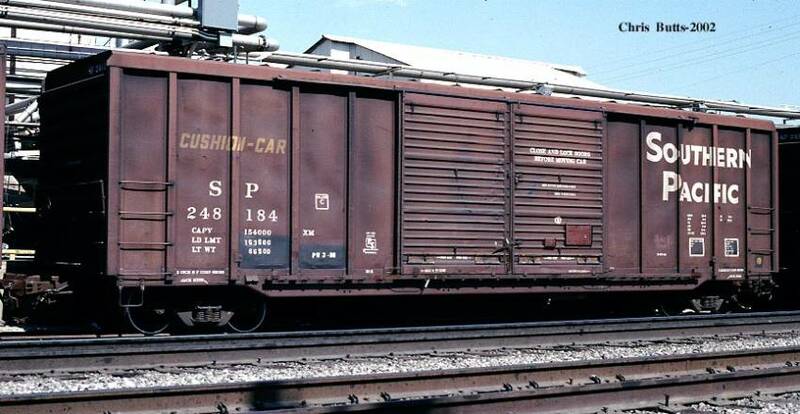 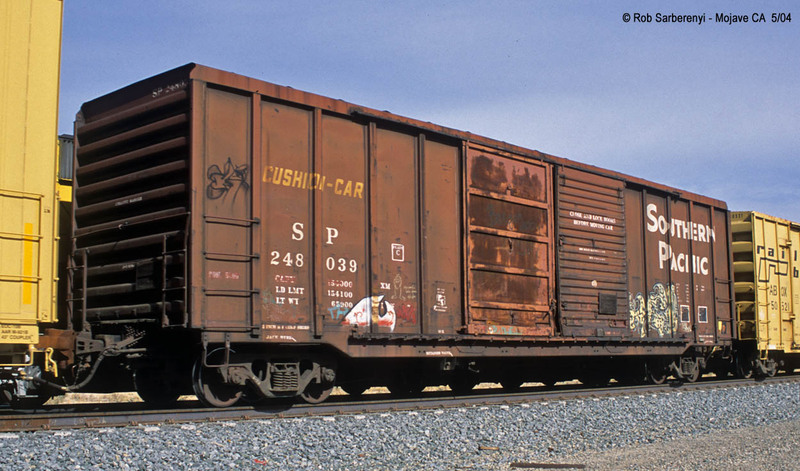 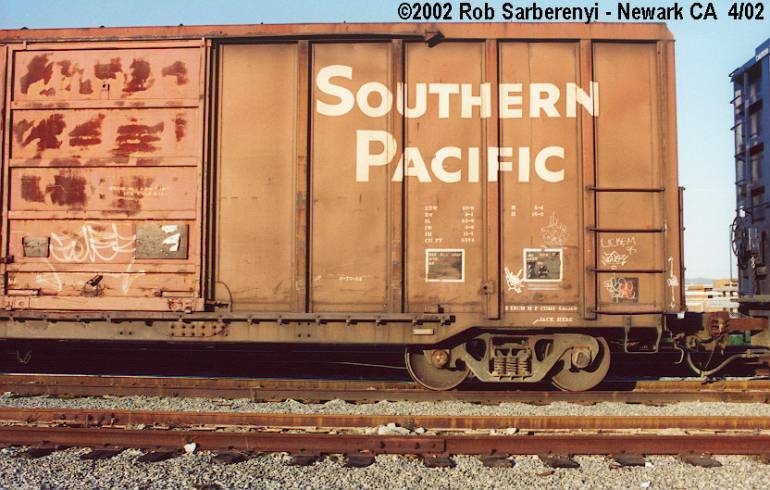 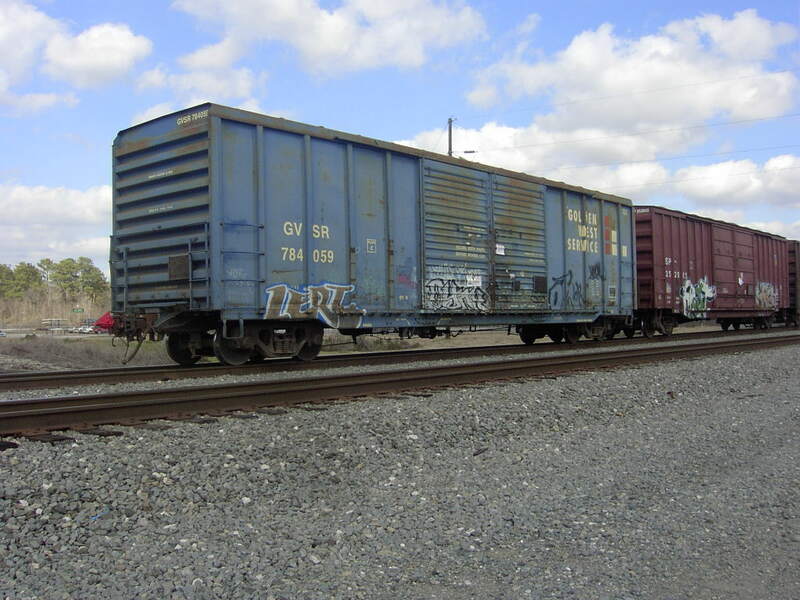 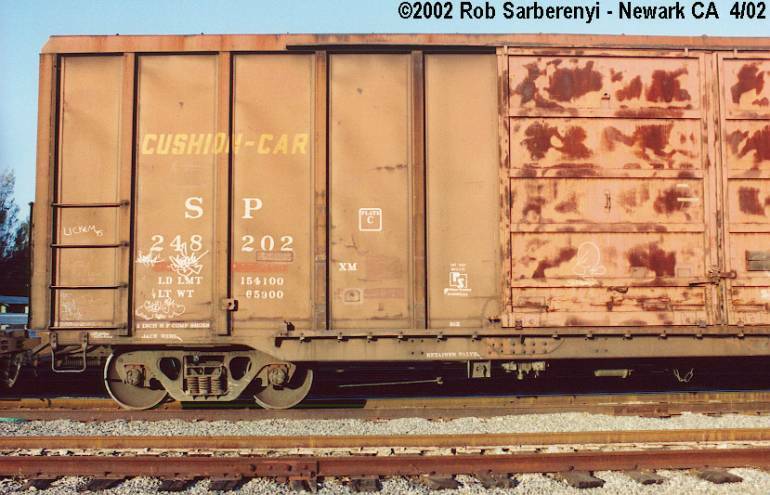 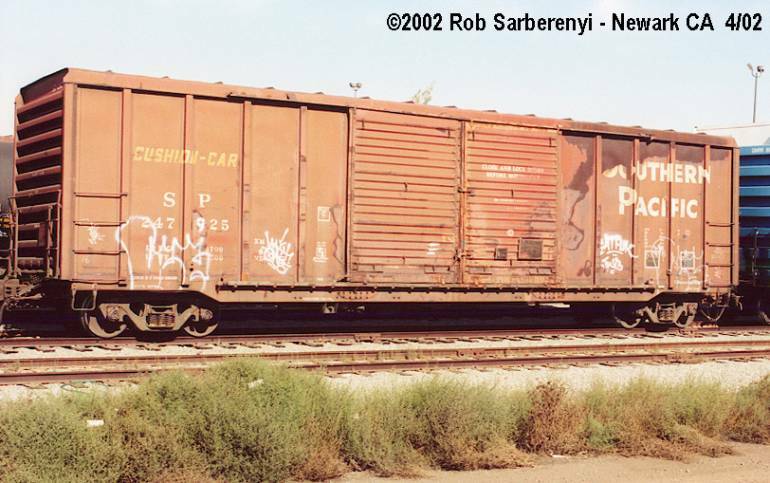 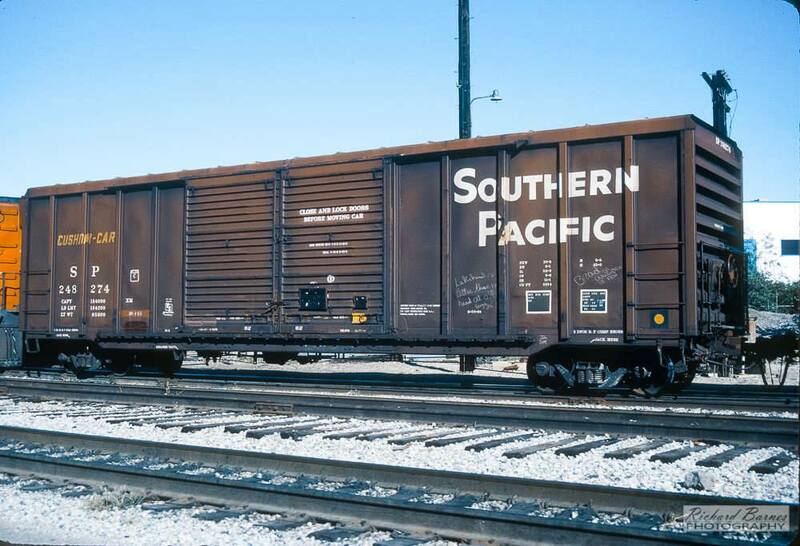 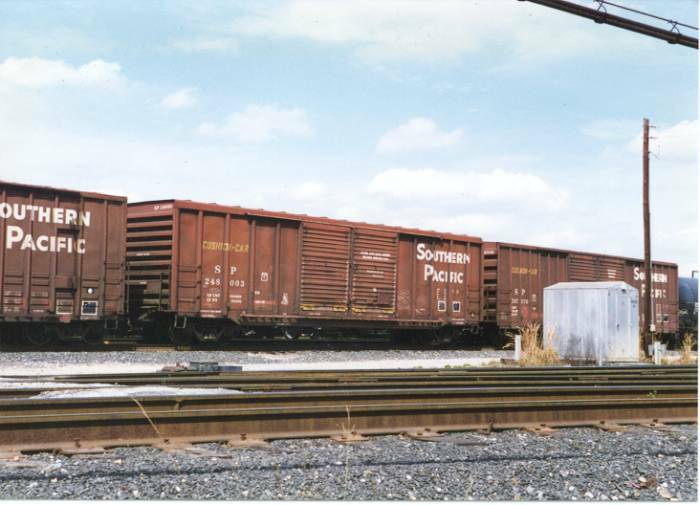 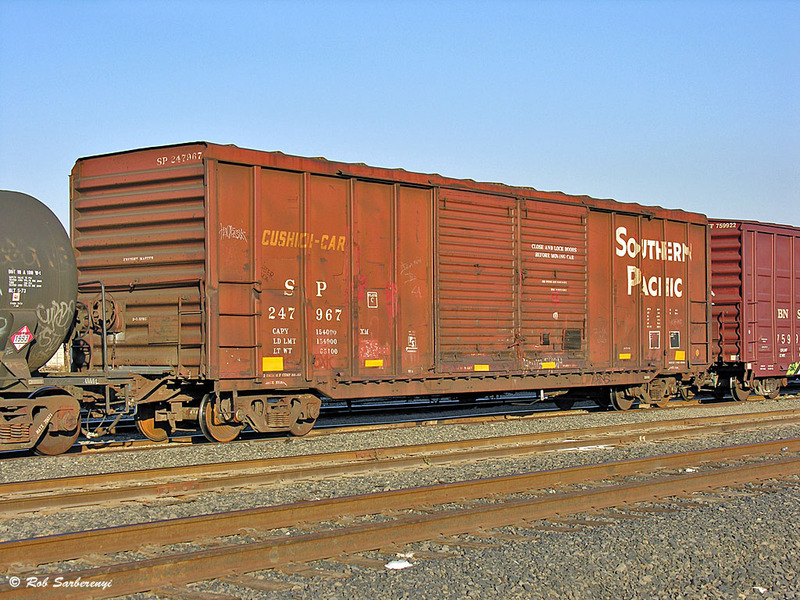 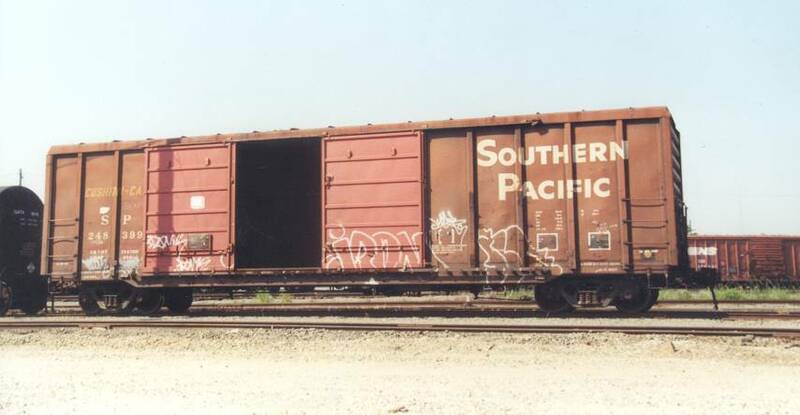 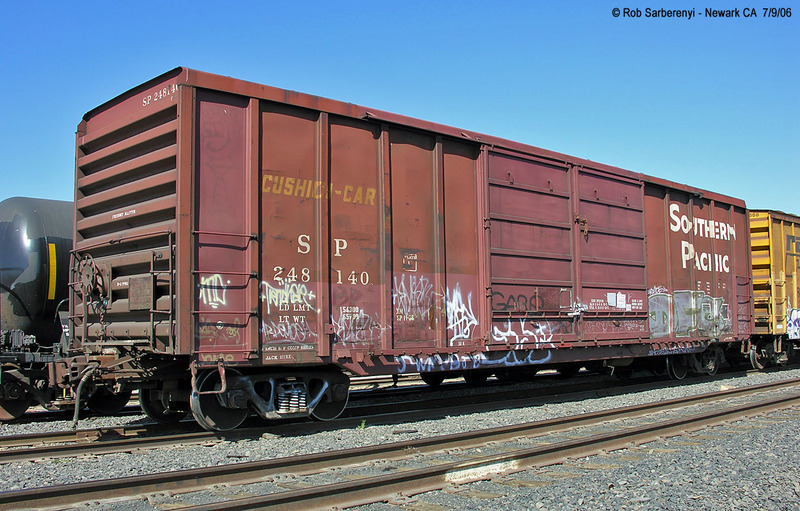 These 52'-8" box cars were built by PS (lot 1023) 8=10/1979. 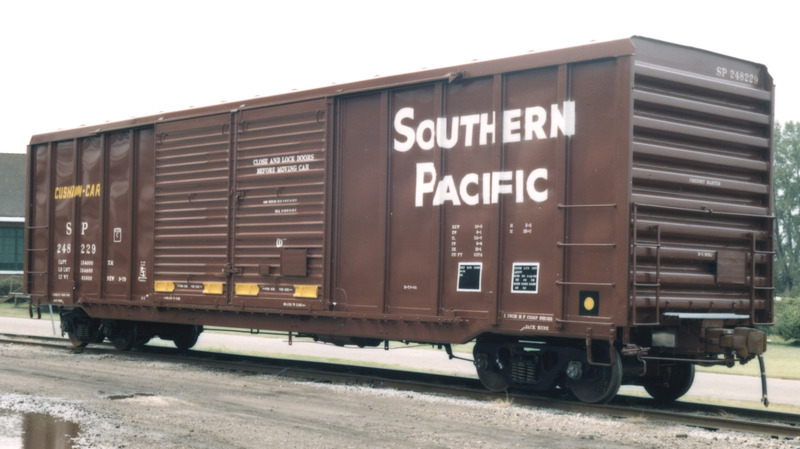 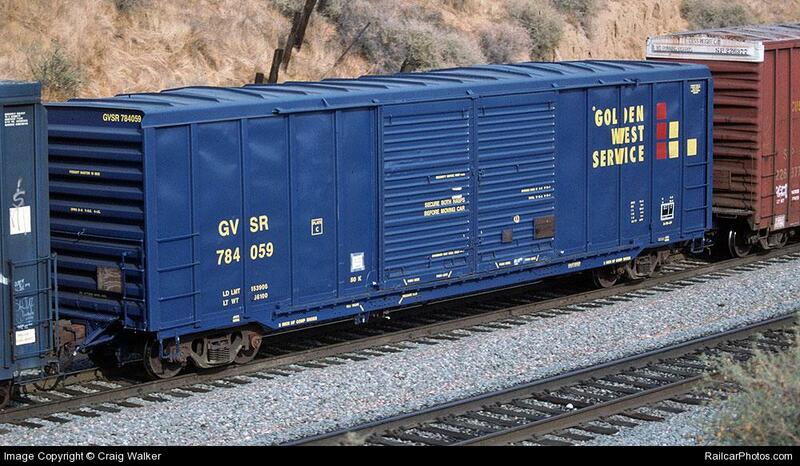 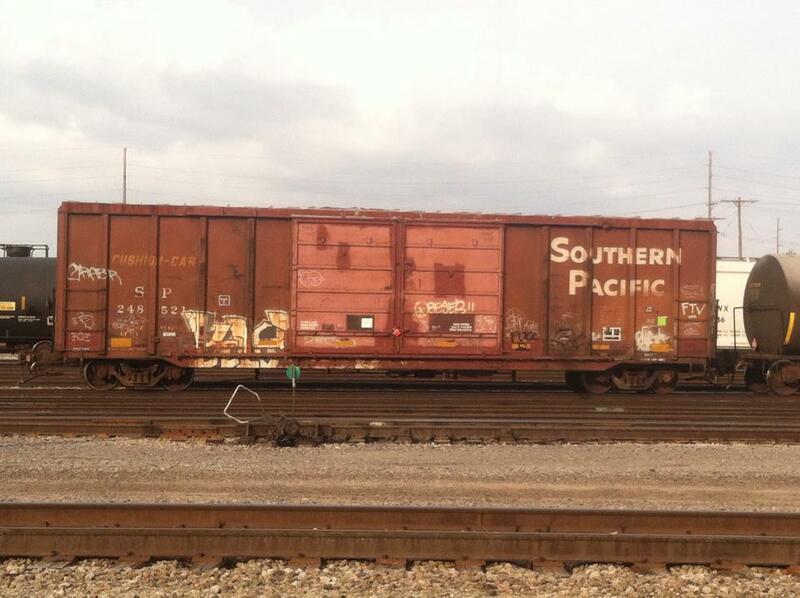 They featured 8'+8' Youngstown sliding doors, non-terminating ends, Freight Master cushioning and 5574 ft3 capacity. 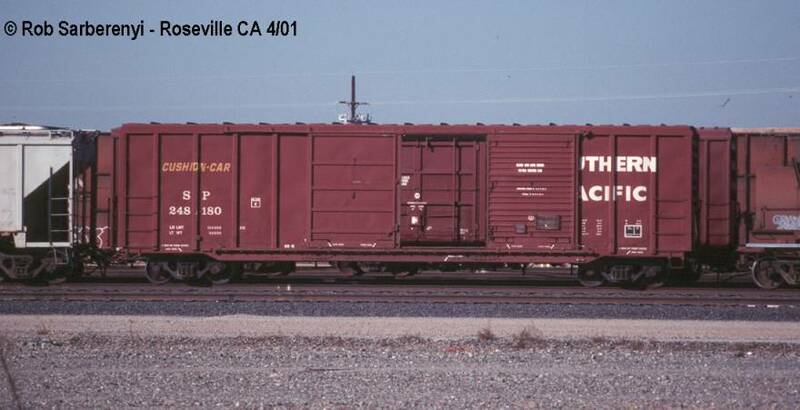 Some of this class was renumbered and repainted by UP into the simplified shield scheme. 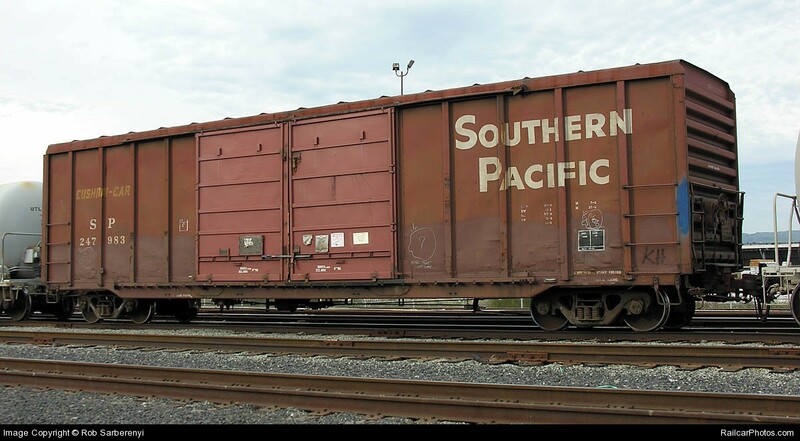 They retained their SP reporting marks, but were given new 253000 sereies numbers.